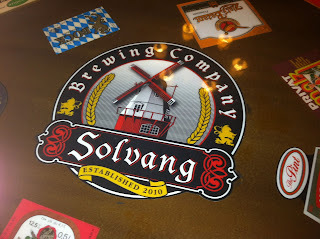 We stayed in the Danish town of Solvang, CA for one night on our way up to Northern California and decided to check out Solvang Brewing Co. We read some reviews and found that the beer was pretty good, but the food wasn't - so we planned on just having beer, but were so hungry we decided to eat there. 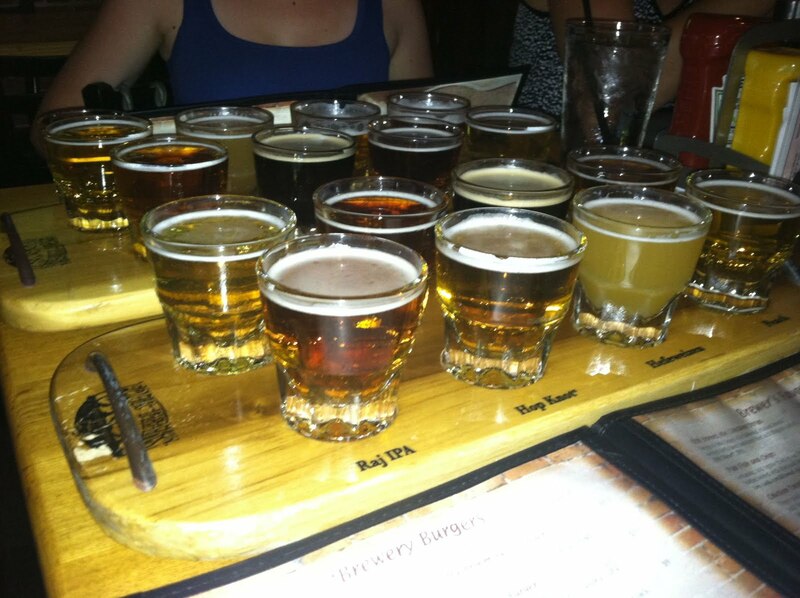 The three beers we had (Liz had a Raspberry Wheat, I had their pale and and IPA) were average; nothing too remarkable. 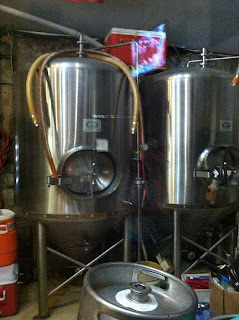 The Raspberry Wheat actually tasted pretty good at first, but as it warmed became a bit to syrupy sweet. 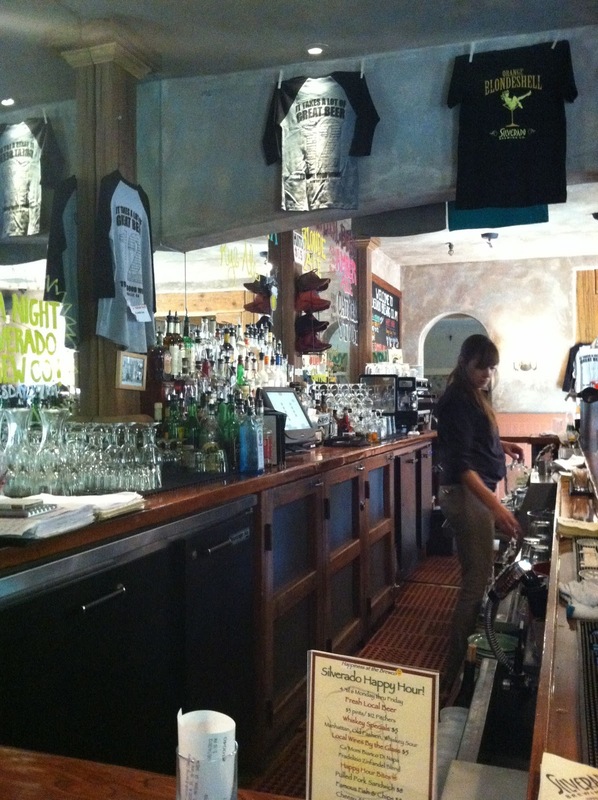 If you're passing through and want a beer, it's a decent place to stop for a beer. 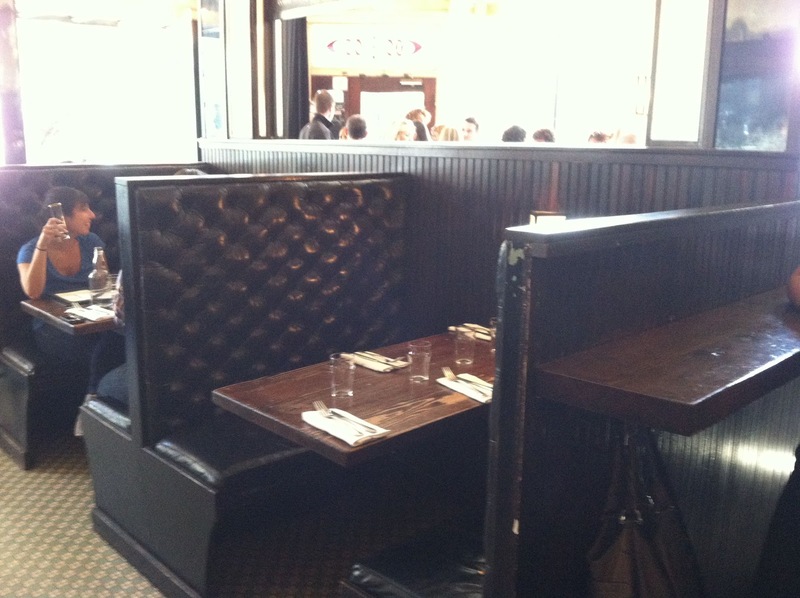 The servers were friendly but a bit unorganized, which their frustration came through about that a couple times, but was never directed at the customers. Find another place for food though; the food really brought down the experience for us. 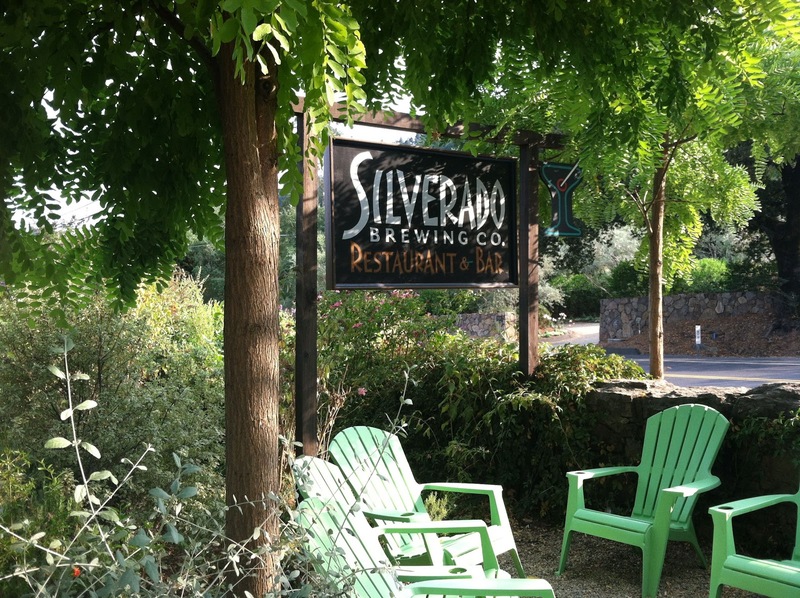 Silverado is located in St Helena in the Napa Valley area. 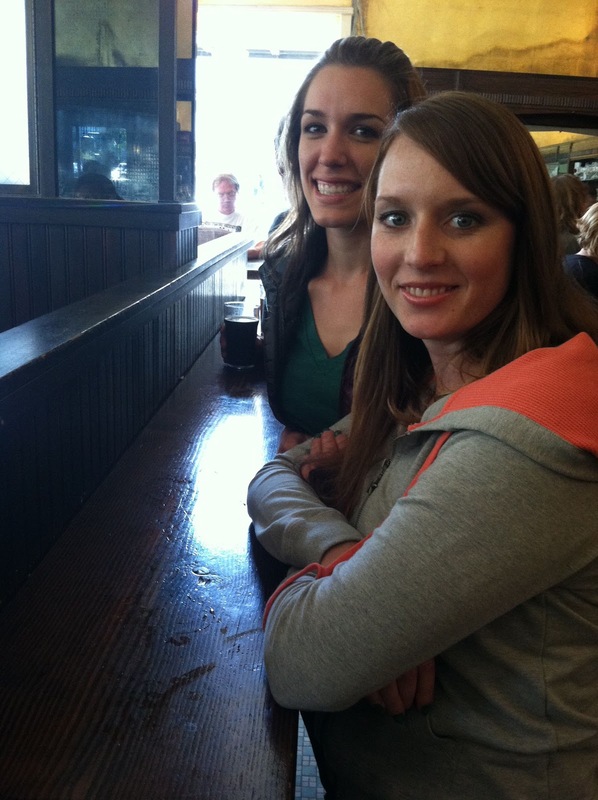 We were getting a bit wined out from all the wine tasting so we stopped in here for a pint during happy hour. I had their fiery fries which were awesome! 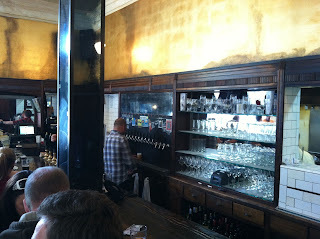 The IPA and IIPA were just average; again not a bad place if you're in the area and want a craft beer. 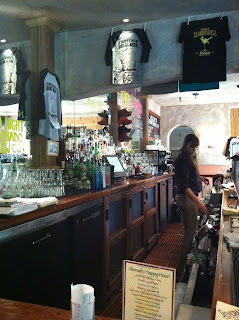 The bar tender was also friendly. 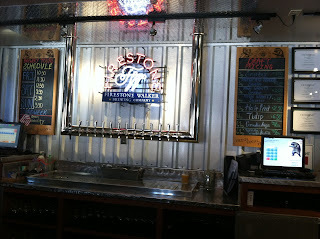 Firestone Walker, located in Paso Robles, CA was definitely one of the highlites of my trip to Northern California. 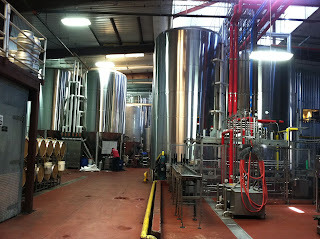 We stopped in first at the Brewery Tasting Room, had a few tasters then went on a brewery tour. We were impressed how knowledgeable all the staff were in about beer. 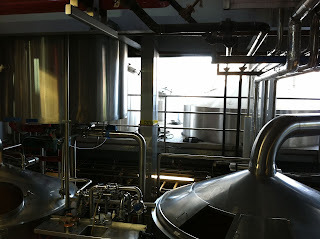 Each time they handed us a taster, they would tell us a description of the beer, such as how it was brewed and what characteristics were in the beer. 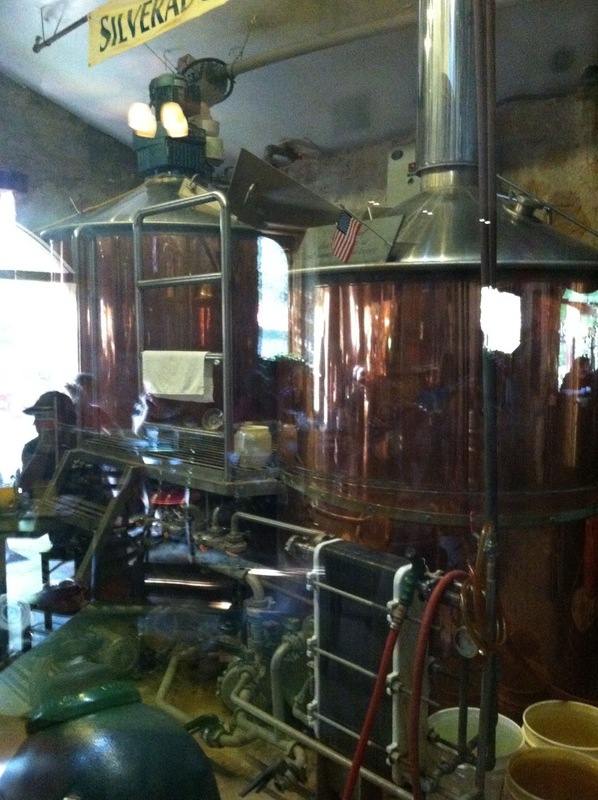 Our tour guide was probably the most knowledgeable about beer and of course the brewing process. 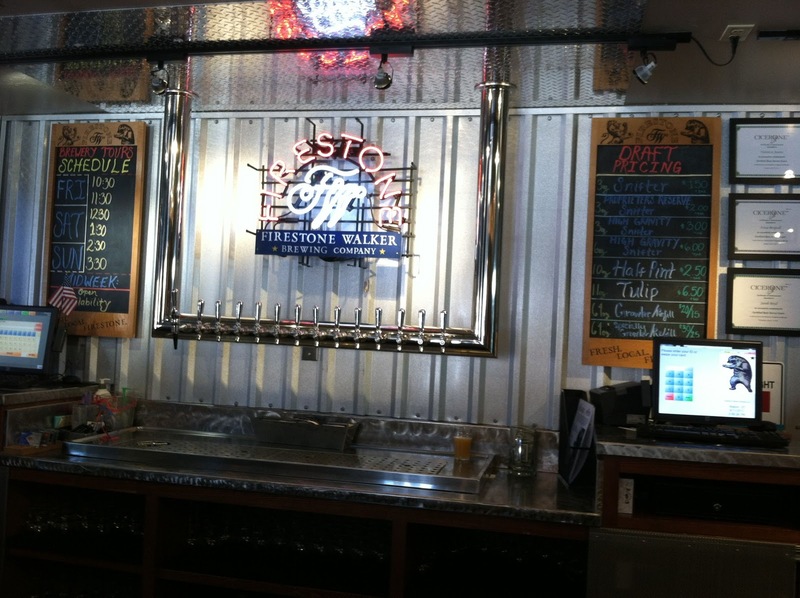 Firestone clearly has an excellent training program which includes ongoing training for their servers. 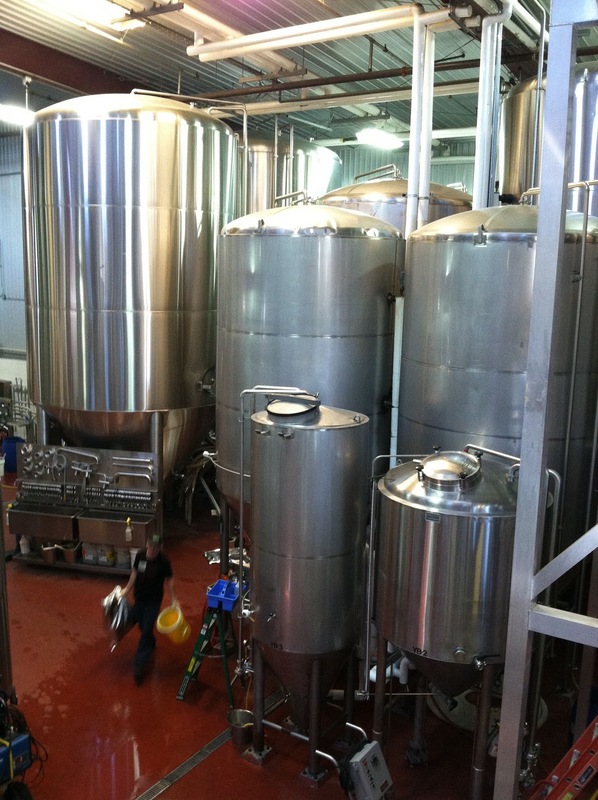 The employees are given triangle tests at least weekly to see if they can pick out the one different beer, to help ensure quality of the product and improve their tasting repertoire. 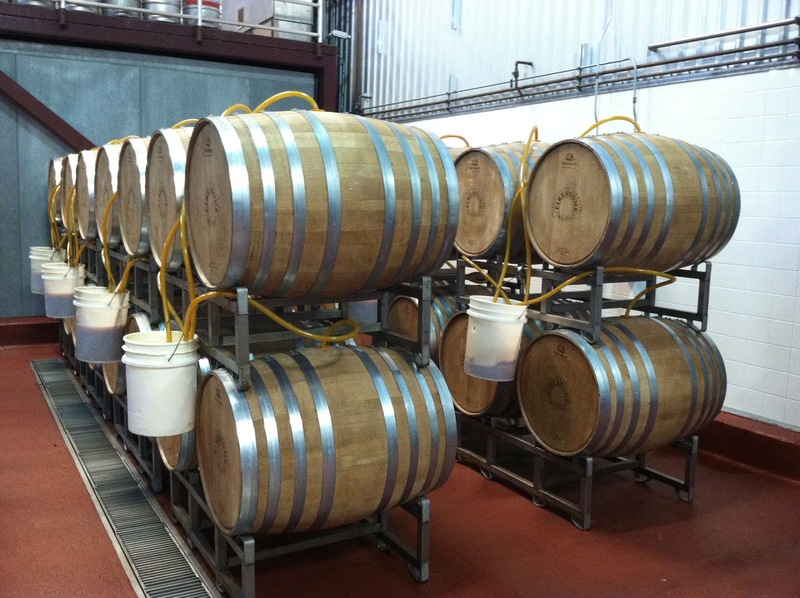 Traditionally, a union system (later referred to as a Burton Union after becoming linked to its use in the Burton area) is a network of several wooden casks and troughs interconnected via copper plumbing. 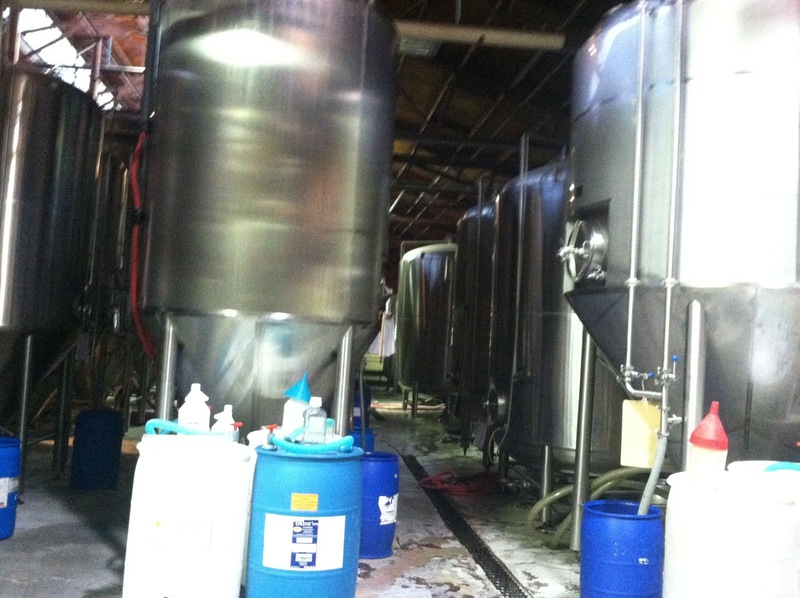 All of the casks work in union during fermentation, commingling their beer and yeast. 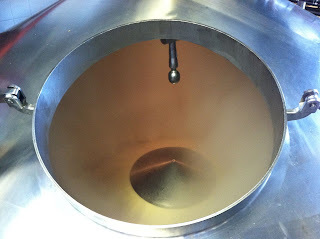 As the beer ferments, pressure pushes some liquid up into long troughs above the casks (like blowoff in a homebrew setup), where the yeast settles out of suspension and the remaining volume of beer trickles back into the casks. 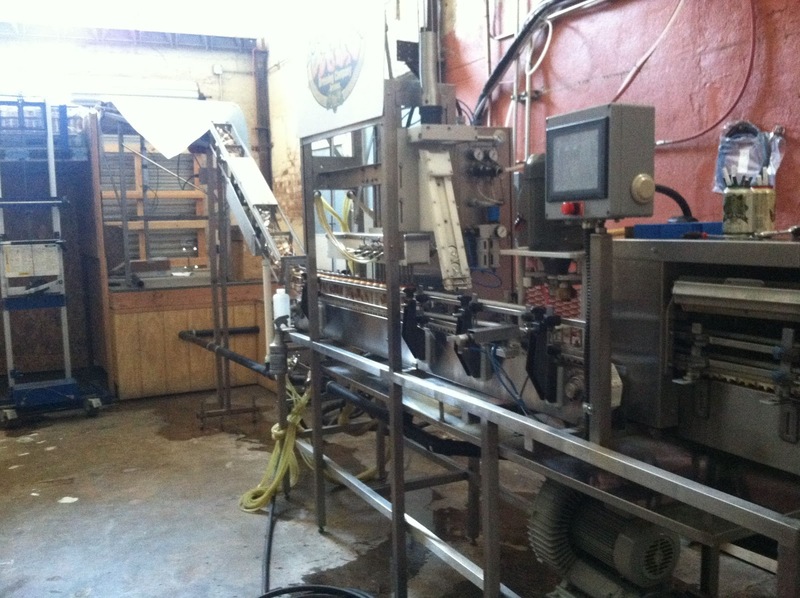 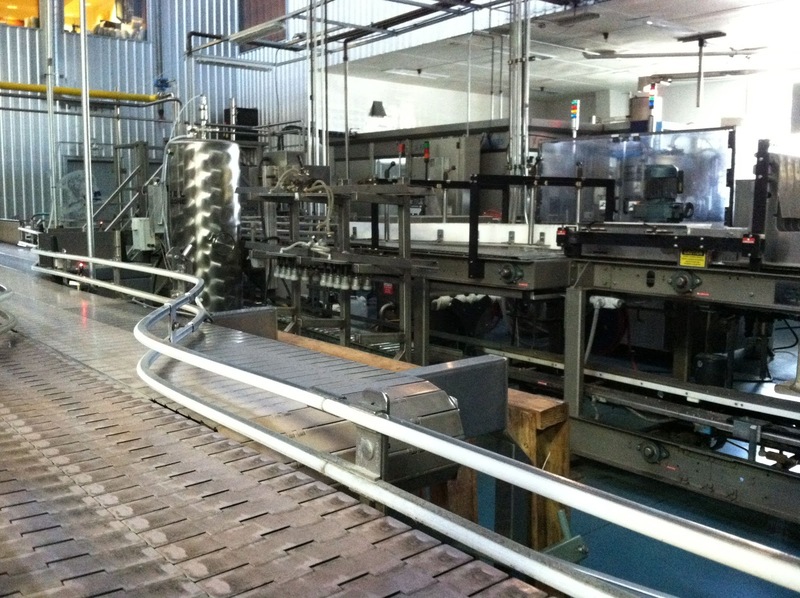 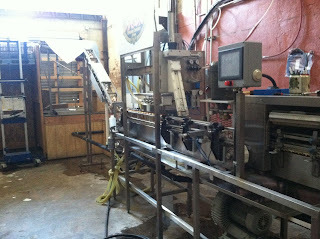 This allows for easy harvesting of yeast — essentially a form of top cropping — for immediate reuse. 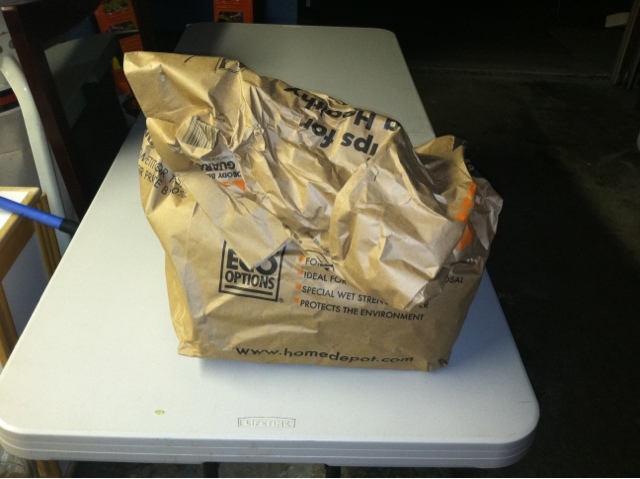 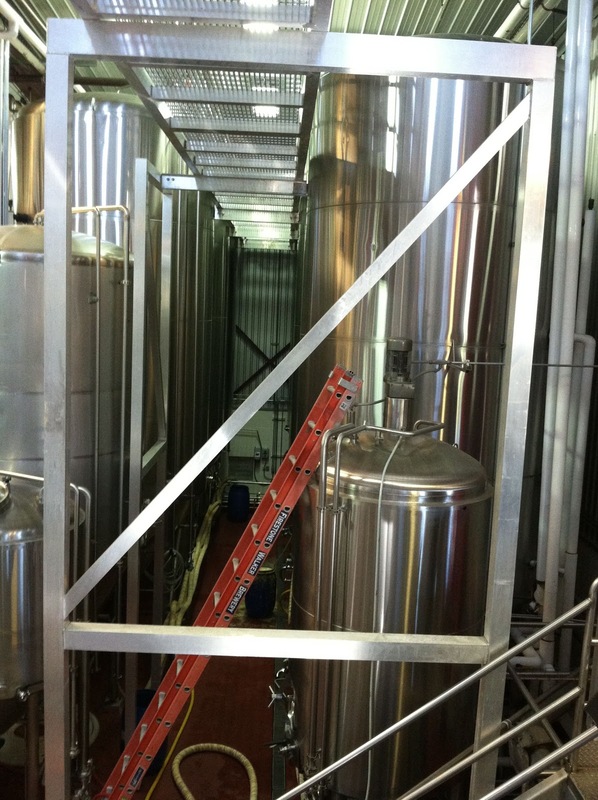 It also minimizes the loss of beer through blowoff. 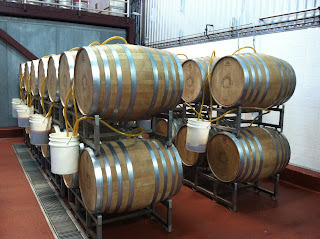 The Firestone Union system is different, in that it is simply a stack of oak barrels that are not interconnected and are used only for secondary fermentation (conditioning), not primary fermentation (except for one beer - Double Barrel Ale - DBA, which goes through primary and secondary fermentation). 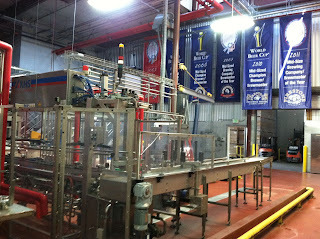 This system still creates a unique beer to Firestone which is some of the best beer in the world. 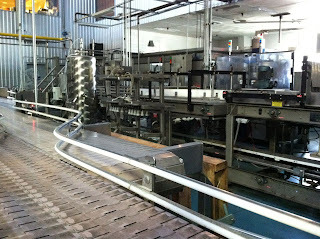 Looking down into the brewery from the brewhouse platform. Mash Tun - raking the mash. Boil kettle - wort is being recirculated through the top and sprayed out the top under the pan. 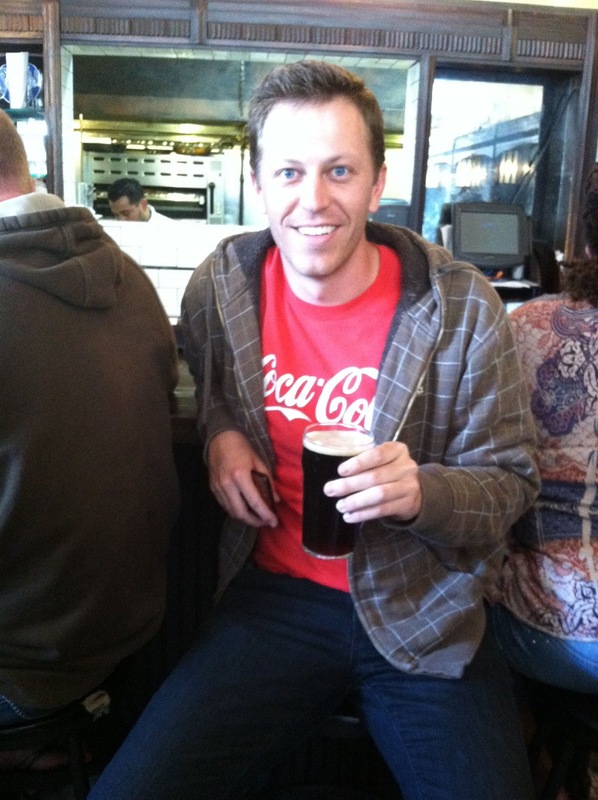 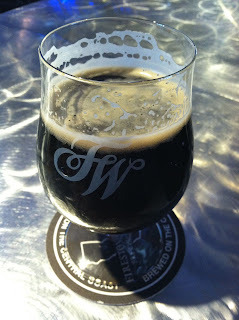 Enjoying a Porter at the adjoining Firestone Walker Restaurant. Four Peaks Brewing Company was the first of 13 breweries and brewpubs I visited during my Beercation and these guys are definitely worth checking out! 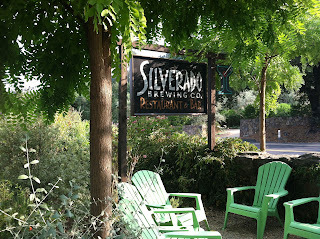 We visited here after my wife finished her exams for a much needed refreshment - her for the test and me for the 120 degree heat! 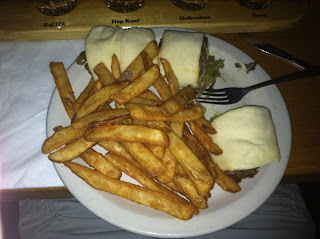 The food here was quite tasty - I had the Italian beef wrap, which was really a french dip sandwhich in thick wrap (made with beer) that was delicious, but certainly not Italian. 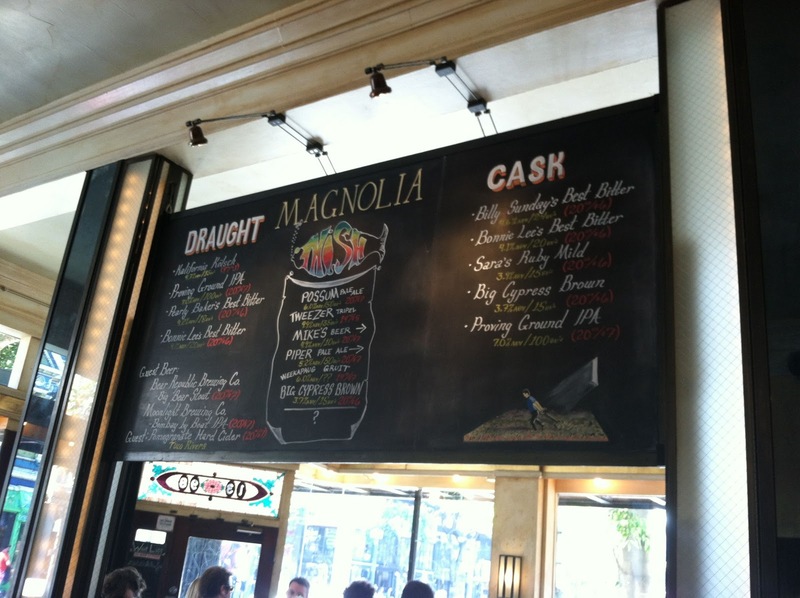 My favorite beers were the Hop Knot IPA and Kilt Lifter (oddly - the same name as Moylan's Scottish style ale). 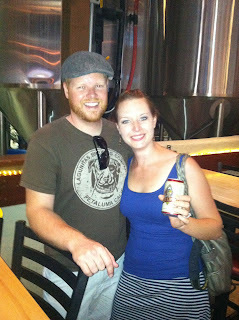 The Arizona Peach was actually quite tasty as well. 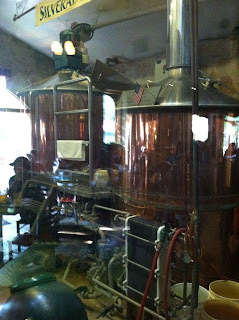 It had distinct apricot arom and flavor (which could easily be peach as well). 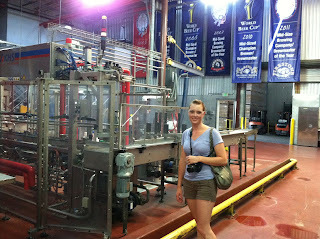 I am not generally a fan of fruit flavored beers but this one was very interesting and brewed particularly well. The oatmeal stout was tasty - exceptionally smooth because it was served on nitro. 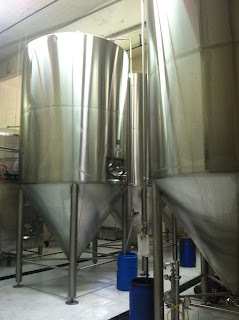 I was able to get a brewery tour by one of the very friendly brewers (actually two tours- since he gave me tour alone when I struck up a conversation with him on my way back from the restroom, then a second tour with my wife and two friends who wanted a tour as well of course - and he was gracious enough to give us another tour! 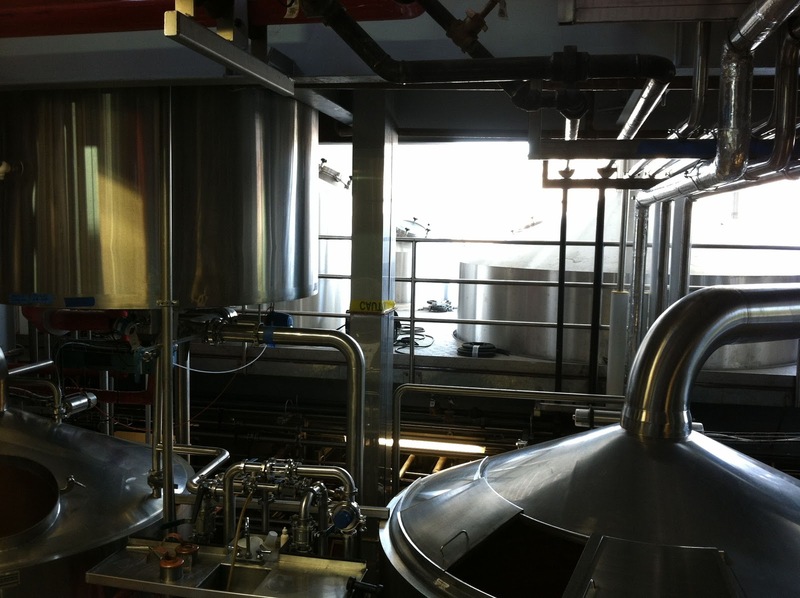 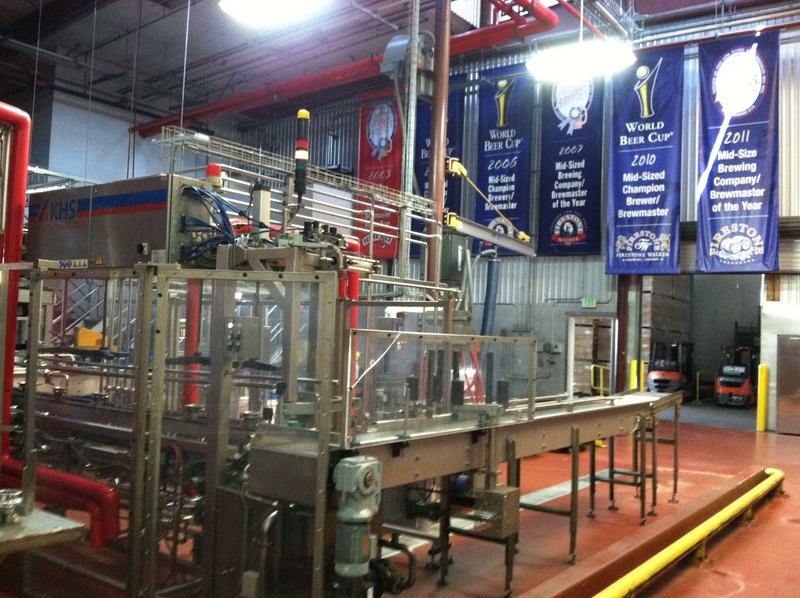 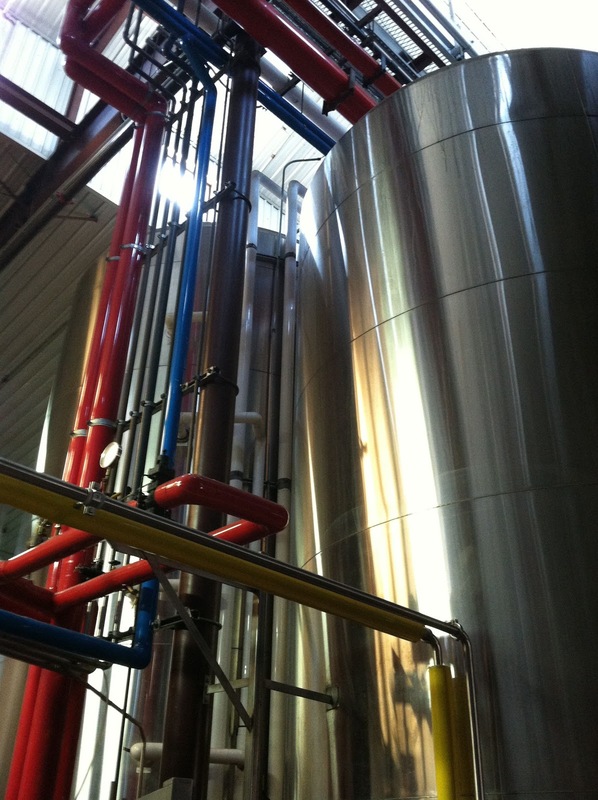 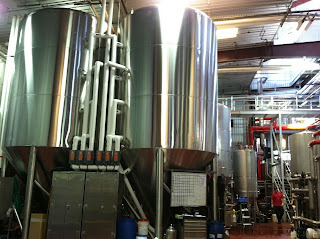 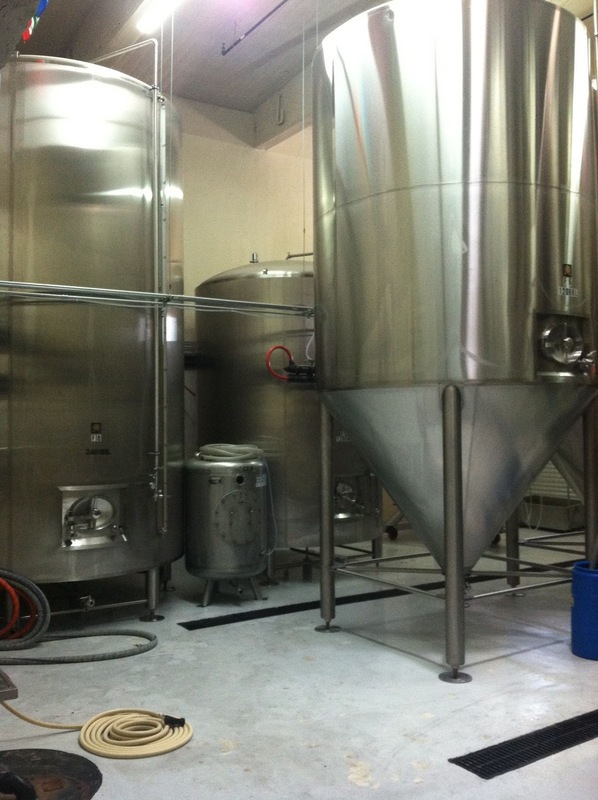 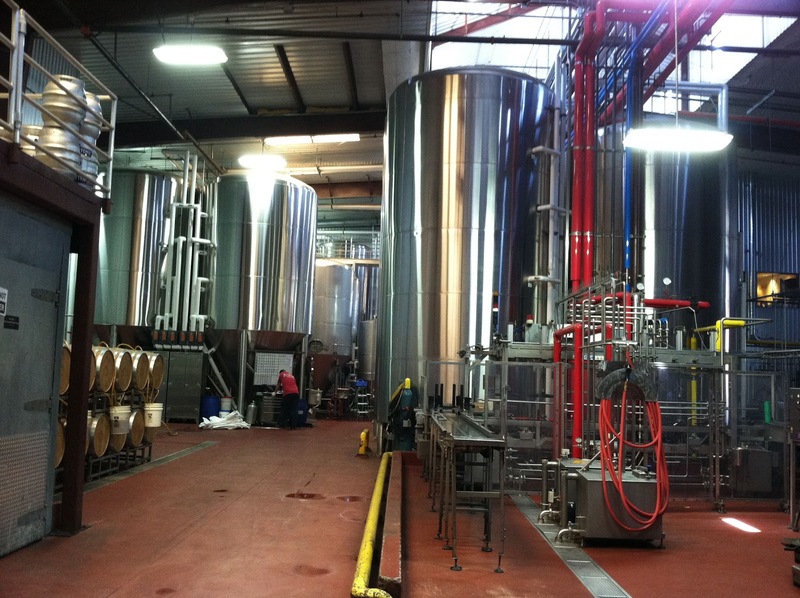 The brew house is 40 bbls (Newland System) and they are in the process of expanding to a second 60 bbl system. 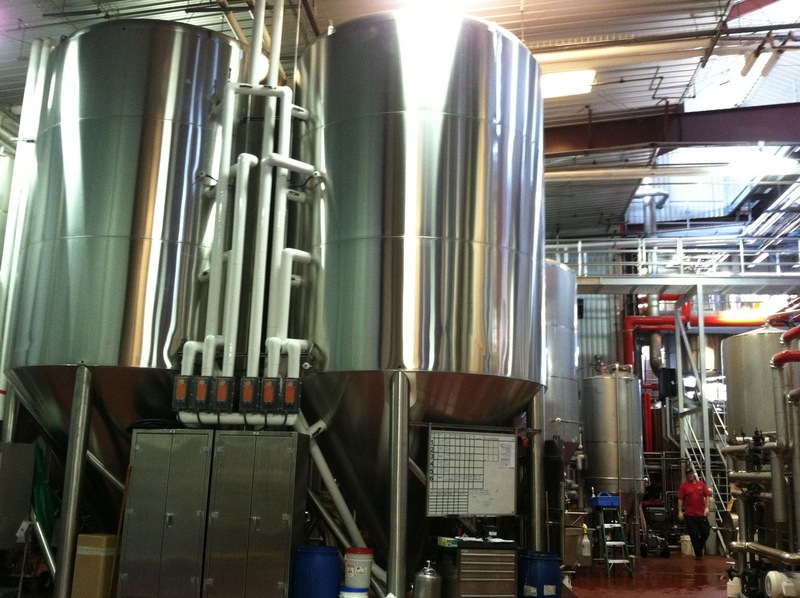 Arizona law only allows for 40,000 bbls of production at one facility, so they will be keeping there current system online once the 60 bbl system is in place. 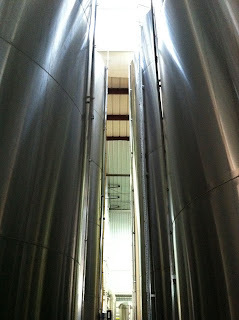 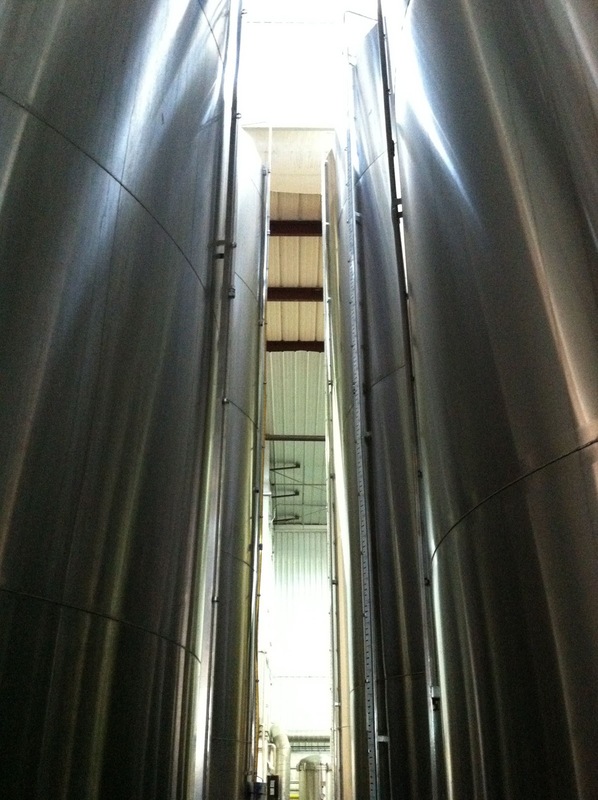 The 240 bbl fermenter in the back was quite impressive - it takes 4 brews to fill this fermenter! 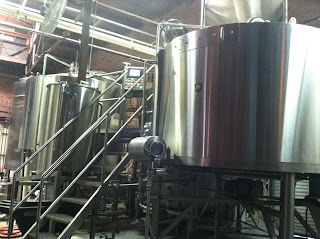 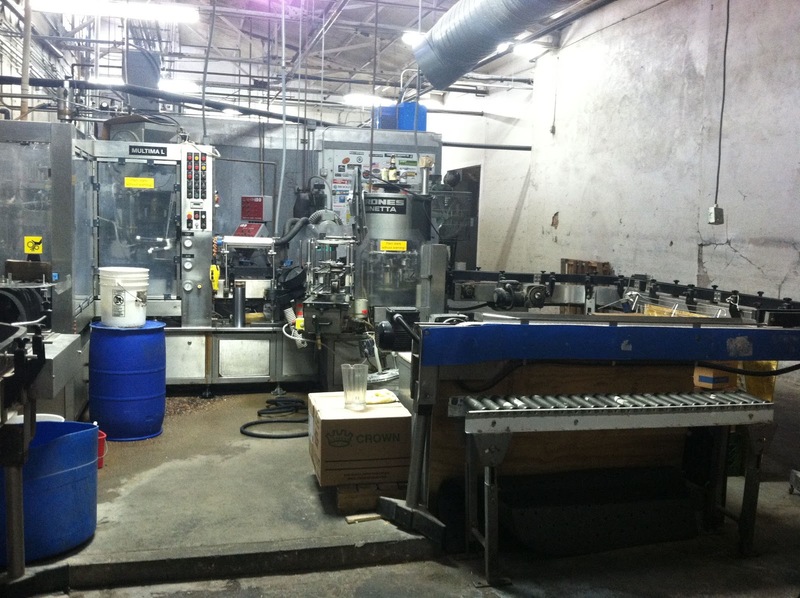 Their serving tanks are the old grundy style tanks (which are very difficult to find these days). 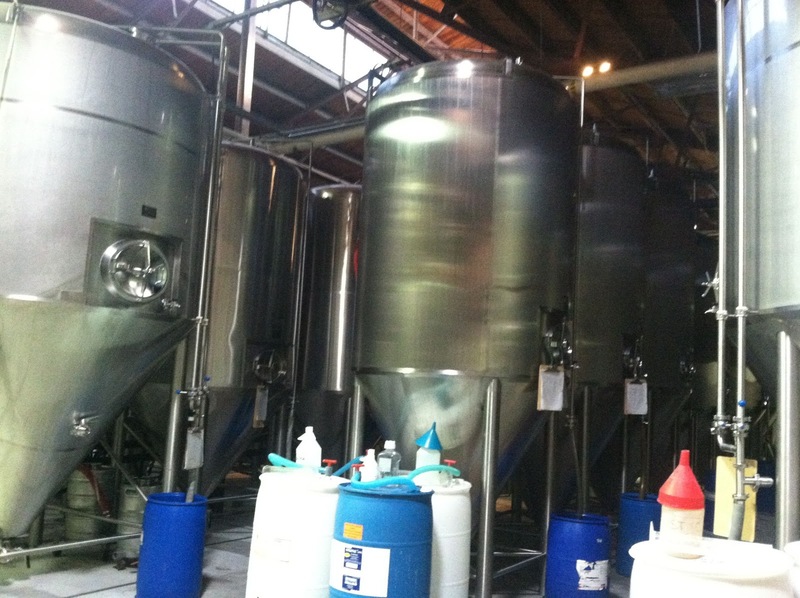 The owner had a source for them when they first opened up and reconditioned them and sold them to other breweries to help fund the start up of this brewery. Next time your in Phoenix, be sure to visit Four Peaks Brewing Co! 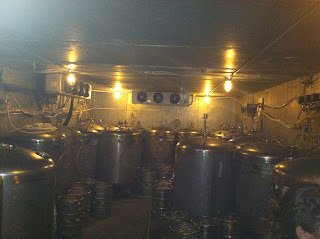 Bar cold room - lots of grundy tanks! 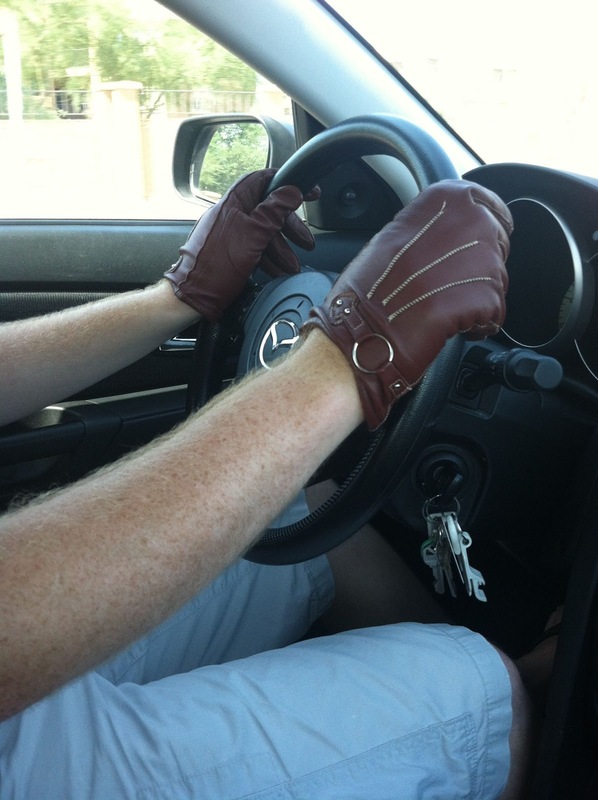 so they only way to hold the steering wheel was to wear my wife's gloves. 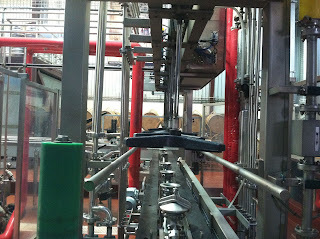 I just returned from a 12 day, 2,000 mile road trip vacation that essentially was a beercation with quite a few great wineries thrown in there as well. 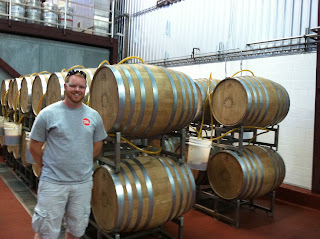 I'll be posting a series of articles about each brewery, and likely a round up post of the wineries. 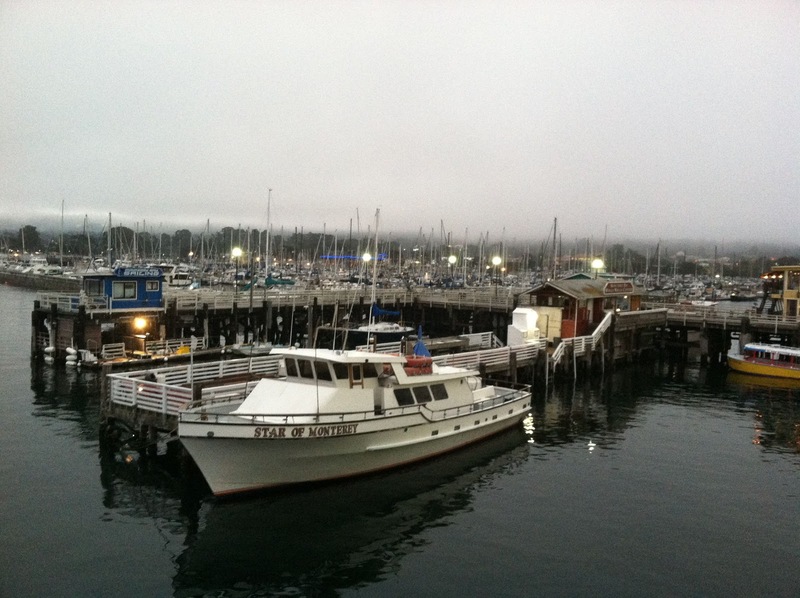 It started with a trip to Scottsdale, AZ so my wife could take a national interpreting exam out there; then heading up to Napa/Sonoma/San Francisco by way of the beautiful central coast of California. 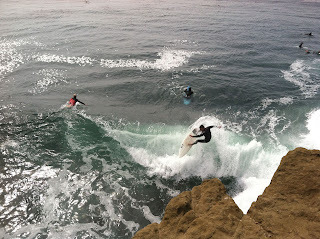 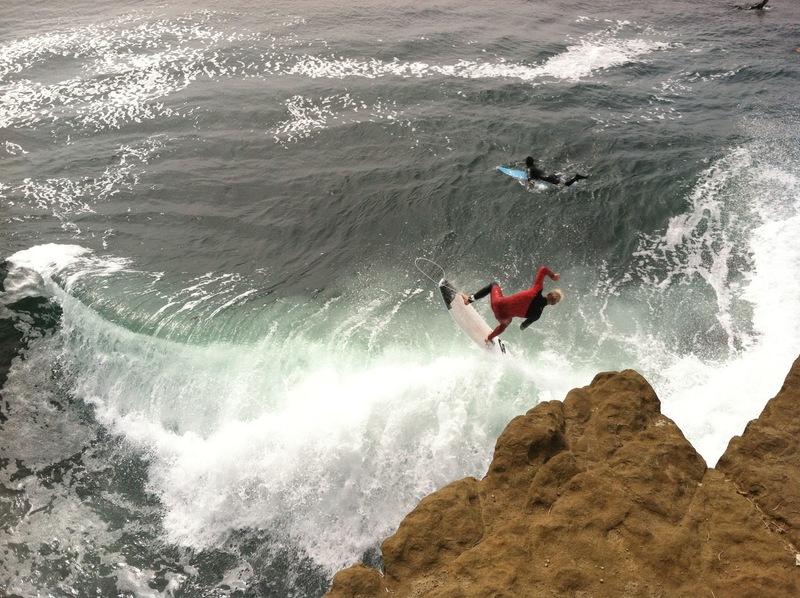 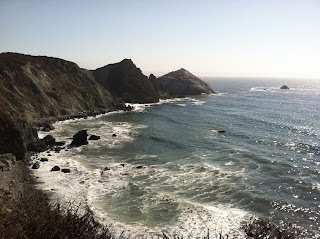 If you've never driven Highway 1 up the central coast - make sure you put it on your bucket list. 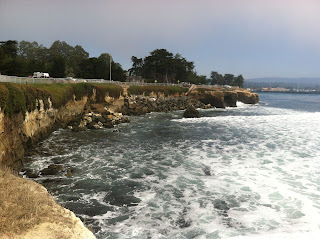 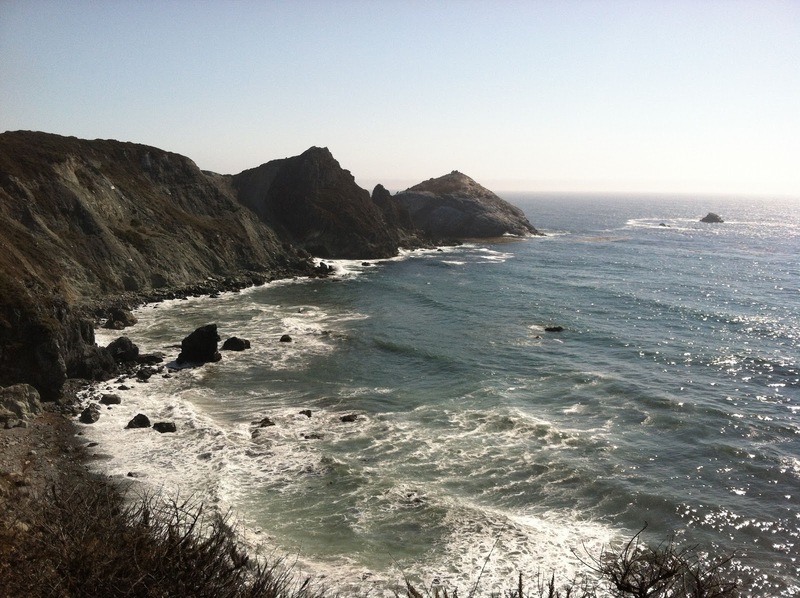 I've included some photos of the beautiful coastline for your viewing pleasure. 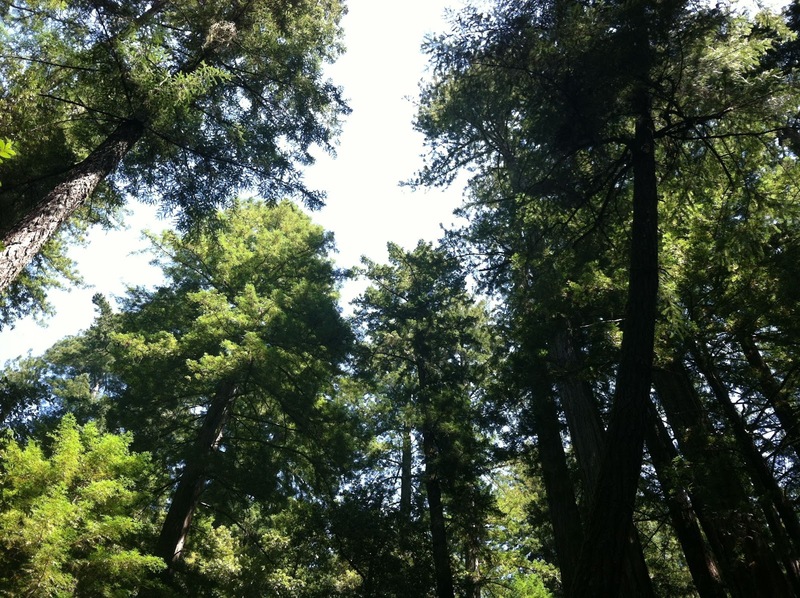 Armstrong Redwoods near Santa Cruz (one of the redwoods cut down in the area sprouted around 550 AD! 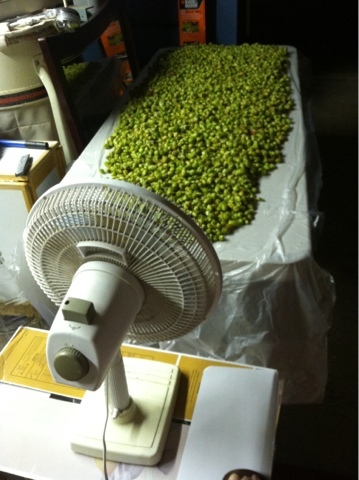 Mike over at Hess Brewing gave me a bag of Cascade wet hops on Tuesday that were picked on Monday at a new hop farm called The Hoppery. 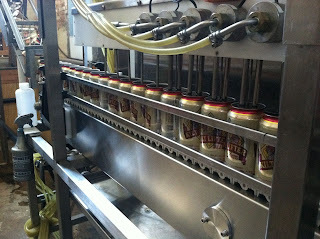 The Alpha acid content on these are a whopping 10%, which is way up from the normal 5-7% I normally see. I received them right before I went on my 12 day road trip that I'm currently on, so unfortunately I wasn't able to brew with the 6 lbs of hops. 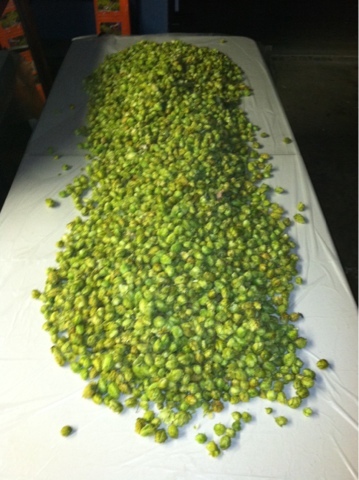 I took Mike's advice on how to dry them out, by spreading them across a table and blowing air across it with a fan. With the warm weather we are having in San Diego, these should dry out nicely - especially if the humidity will go away. 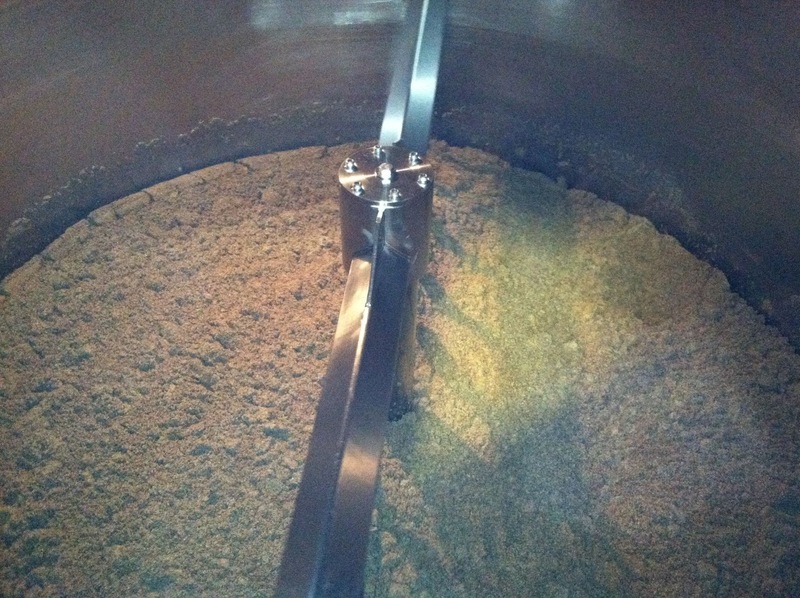 I see a hoppy Cascadian hopped IPA in my brewing future!